Del Monte Fresh Produce is one of the world's leading vertically integrated producers, marketers and distributors of high-quality fresh and fresh-cut fruit and vegetables, as well as a leading producer and distributor of prepared fruit and vegetables, juices, beverages, snacks and desserts in Europe, the Middle East and Africa. Del Monte Fresh Produce markets its fresh products worldwide under the Del Monte® brand, a symbol of product quality, freshness and reliability for more than 100 years. Del Monte is dedicated to meeting the current and future needs of consumers worldwide. For more information about Del Monte Fresh Produce, please visit the website www.freshdelmonte.com or contact us at info@freshdelmonte.com. Del Monte Fresh Produce markets its fresh products worldwide under the Del Monte® brand. 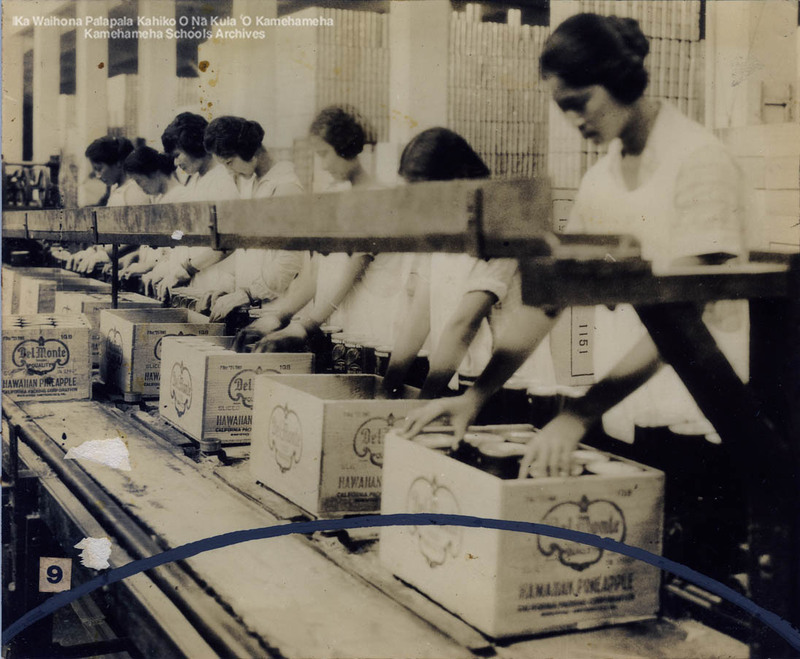 Since 1892, consumers recognize Del Monte® brand as a guarantee of healthy premium quality products.